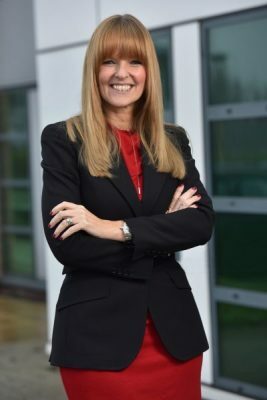 With over 25 years of experience in the wealth management industry, Janine Edwards is a Principal Partner of St. James’s Place Wealth Management, one of the UK’s leading wealth management organisations, managing client funds of £79.8 billion. The Partner represents only St. James’s Place Wealth Management plc (which is authorised and regulated by the Financial Conduct Authority) for the purpose of advising solely on the Group’s wealth management products and services, more details of which are set out on the Group’s website at www.sjp.co.uk/products. The title ‘Partner’ is the marketing term used to describe St. James’s Place representatives. Janine Edwards is a trading name of Janine Edwards Wealth Management Ltd.